The rush is over – the packages are opened, the wrapping paper is picked up, the Christmas brunch and dinner have been eaten and the leftovers have been nibbled on. We are very blessed! 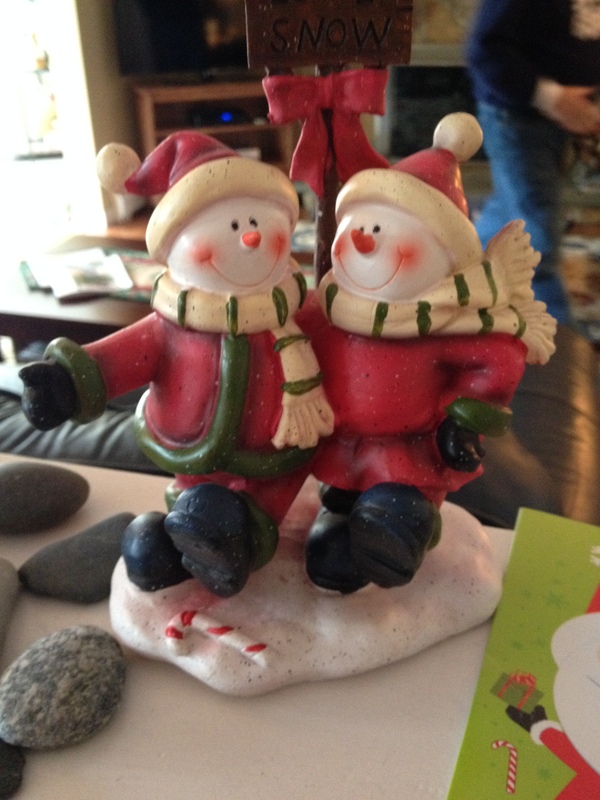 We had a wonderful Christmas, we laughed with and at each other, we opened wonderful presents from each other, some expected and some surprises. I will talk about all of that on another day. Today we will take a quick peek at the progress that I am making on my Celtic Christmas – Bonnie Hunters Celtic Solstice. http://quiltville.blogspot.com/2013/10/2013-mystery-time-introducing-celtic.html Since I am using my Christmas stash I am calling it Celtic Christmas. I will sew tonight and maybe be almost done tomorrow morning just in time for Step 5. I am really looking forward to seeing what Step 5 will be. 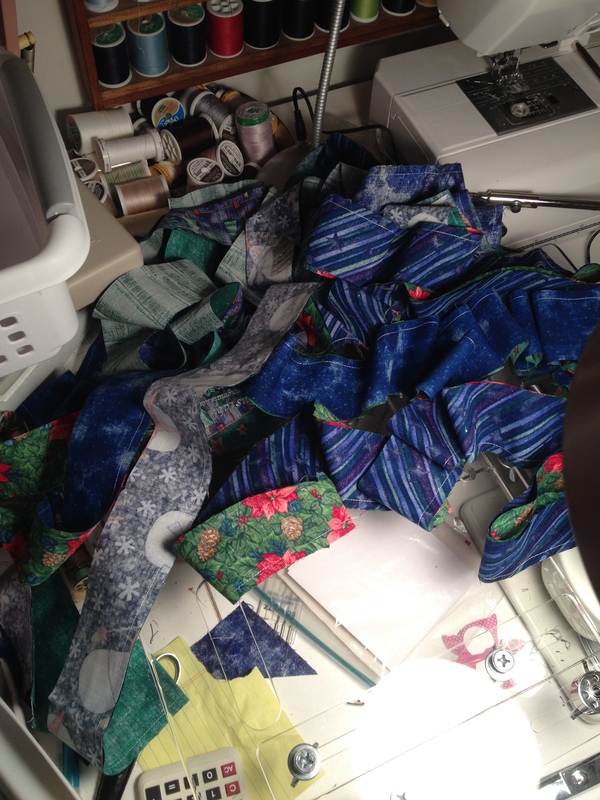 I really love the process of the mystery quilt. I imagine quilters all over the world sewing the same pieces together – struggling with the same issues and the same frustrations. How fun is that?!? It is great fun joining in via the internet, and inspiring to see everyone’s progress. 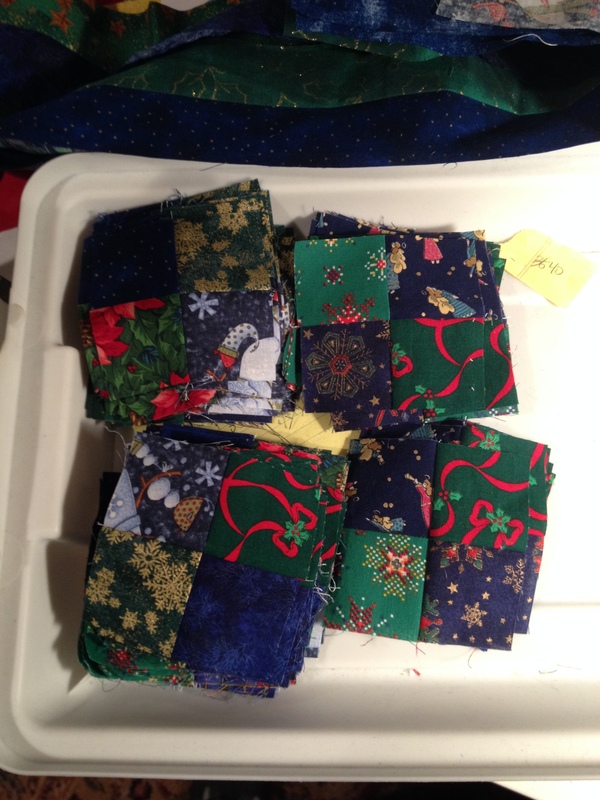 Your Christmas fabrics are looking good!